Hello! I have years of experience with massage. I specialize in Swedish/Relaxation Full Body treatment. I utilize warm oil and aromatherapy. All gay, straight and lgbt are also welcome. I can focus on any troubled areas. Come melt in my hands. 4hand available. Good Hygiene is very important. 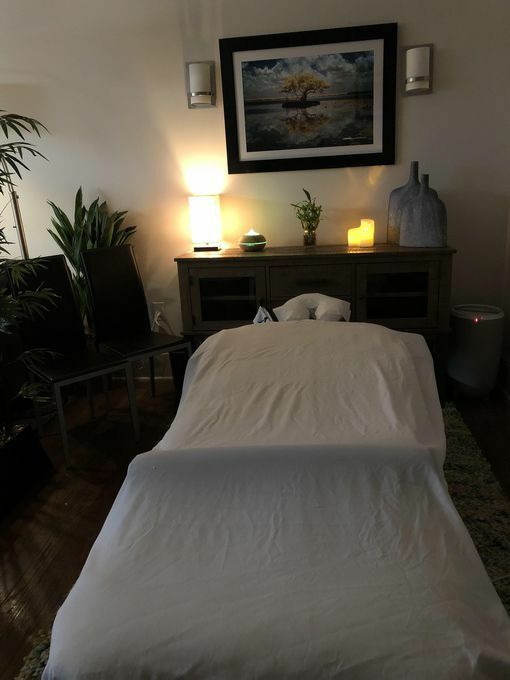 Many people think of massage as a luxury, however having a good massage therapist providing the type of body work that I do can help enhance your life, through relaxation as...More well as refocusing the body’s energy. 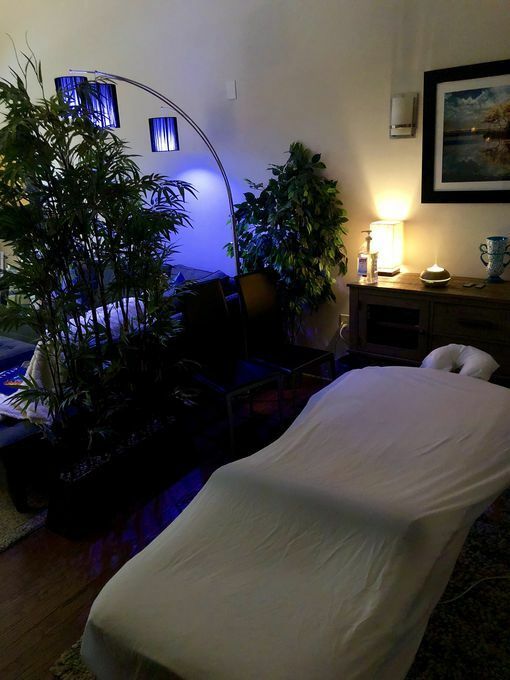 Massage therapy has been found useful in reducing symptoms such as anxiety, depression, pain, and stress and is helpful for those suffering with a variety of illnesses, including arthritis, fibromyalgia, and stroke. While more research is needed, massage therapy has also been shown to improve self-esteem, boost the immune system, increase flexibility and improve sleep. Week of April 28: Students and Teachers get $10 off!!! Week of May 12: Gift Certificates are $20 off of $150 service!!! Bobby came recommended by a friend. His location was very easy to find. Parking was convenient. The studio was quite comfortable and soothing. Soft music played in the background of the low-lit room. 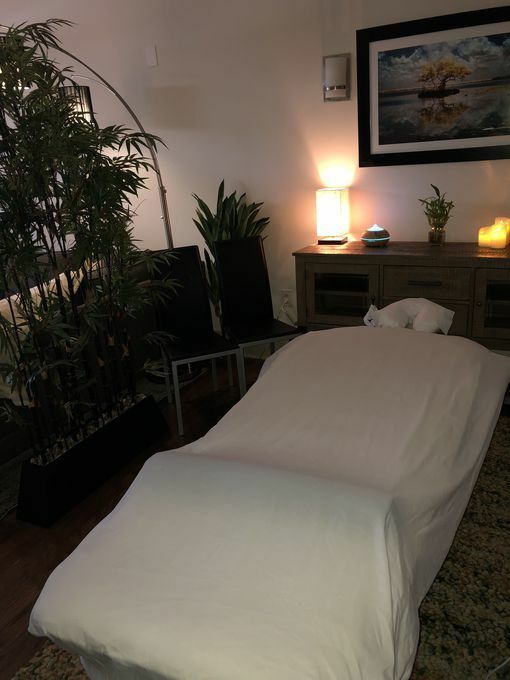 He was interested in making sure that I was both comfortable and that the massage met the needs of my problem areas (calves, feet and shoulders). I have gotten massages countless times over the years, and all over the world as I traveled for work. He definitely is one of the best masseurs. Bobby never made me feel like I was simply a client and that he was watching the clock for my time to expire. It was quite the opposite--I was lost in the massage and had no concept of time. When the massage was complete, he brought me a bottle of water while I dressed. Again, there was no rush to push me out the door. We stood and chatted a bit. And we talked about my next appointment! It felt more like I made a new friend today--who happens to be extremely talented in his trade. Whether you are a local, or in town on business, Bobby is THE solution to help you de-stress from the hectic daily grind. Bobby, i wanted to thank you for a great massage experience today. I have been in Raleigh for 10 years and have yet to find a good masseur until I found you. Your professional demeanor and skillful technique is unmatched. I like your location, central to downtown Raleigh, and for me, it was a short drive to your tastefully appointed studio. Thanks again for a delightful experience. I will be sure to recommend you to anybody who asks. You may consider me a repeat customer. peace of mind and is very relaxing. I always have a 90 minute session for $130. I would definitely give Bobby a 5 star rating and I will book with him often. In fact I have an appointment on July 10th. Treat yourself! You will not regret it. This was my first massage with Bobby. He is conveniently located with easy parking and a private entrance. The mood was calming, the studio comfortable. Bobby started with a gentle touch that was soothing before applying more pressure to work the muscles. I was very pleased with the whole massage and look forward to booking him again. One of the best massages I’ve ever had. Bobby is very professional and a friendly individual. He has an amazing technique that will have you coming back for more. You will leave there so relaxed and stress free. I try to make an appointment at least twice a month when my work permits. Bobby is always on time a ready to give an excellent massage. He is easy to talk to and a good listener. He gives a very relaxing massage and I look forward to hiring him regularly in the future. Excellent experience from start to finish. Great setting, easy access with parking and location. Professional and provided an excellent massage. One of the best I have ever had, mainly due to his gentle yet firm touch to major stress areas. Left totally relaxed and refreshed. He is amazing and I will certainly book another appointment soon. Great atmosphere and massage. I’ve thoroughly enjoyed every appointment that’s why I keep going back again and again. His hands are addictive! !